1. 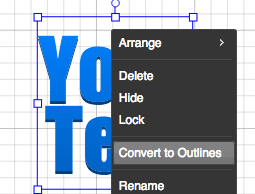 Right click on a text, choose “Convert to Outlines” option in the context menu. 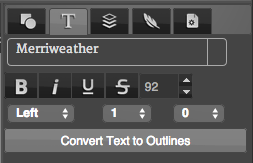 Or just click “Convert text to Outlines” on Text properties tab. 2. 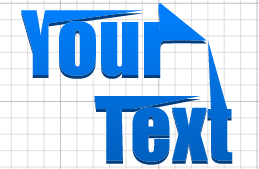 Double click on the text or click edit button on Top Function Bar, then edit it.